Creating personalised memorial stationery for families in their time of need is a specialised skill. There are benefits in dealing with a graphic artist specialising in memorial stationary rather than a printer who has little knowledge in the area. A designer will take your personal content and use the best elements from the chosen design to create a unique layout. The end result is a personalised keepsake that reflects the qualities and life of the loved one you are farewelling. Contemporary memorial stationery for funeral services includes tribute cards, order of service, inserts, bookmarks, thank you cards and hold screens. A tribute card will hold a short poem and/or a concise 'thank you' message on the back. If you desire more content you should consider an 'order of service'. Tribute cards are more cost effective than order of services as they are smaller and do not require the scoring and folding process. An order of service is a 4 page folded card that has room for more content including a specific a section to list the segments of the service. Order of Services are also referred to as funeral service sheets; remembrance sheets; funeral programme; funeral bulletin; funeral memorial programs; funeral service programs; obituary programs or memorial service programs. Inserts allow for photos, song lyrics, long poems, prayers, hymns, readings etc. to be placed inside the order of service. Bookmarks in memory of your loved can be a touching keepsake for friends and family attending the funeral service. Bookmarks usually contain a photo, name and dates on the front and a poem or wording on the back. Funeral 'Thank You' Cards or 'Sympathy' Cards are sent in appreciation after a funeral or memorial service. Personalised Thank You/Sympathy Cards express a message of acknowledgment of support and gratitude. Designs can complement or match the order of service or tribute card chosen for the service in a cohesively designed memorial stationery set. Memorial stationery can cater for personal preferences based on religion, culture, service choices and artistic tastes. Remember, there is limited space on each printed product so don't cramp your designs. Also large easy to read text will be appreciated by the guests attending a funeral service. Specialist memorial stationers offer a general guide as to the images, texts and designs that will fit on each product. Their suggestions can be tailored to suit your order and satisfy your wishes. If you need inspiration, quality memorial stationers provide a resource section of poems, quotes and thank you messages. 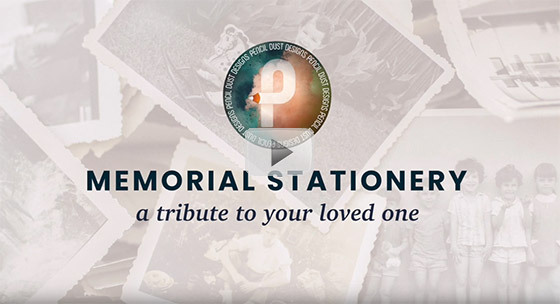 It is possible to print memorial stationery at home from the print-ready PDF files created by a memorial stationer. However, for the best quality it is recommended you use a professional printer who can provide a variety of paper stocks to suit your designs and budget requirements and they will also take care of the trimming and folding. 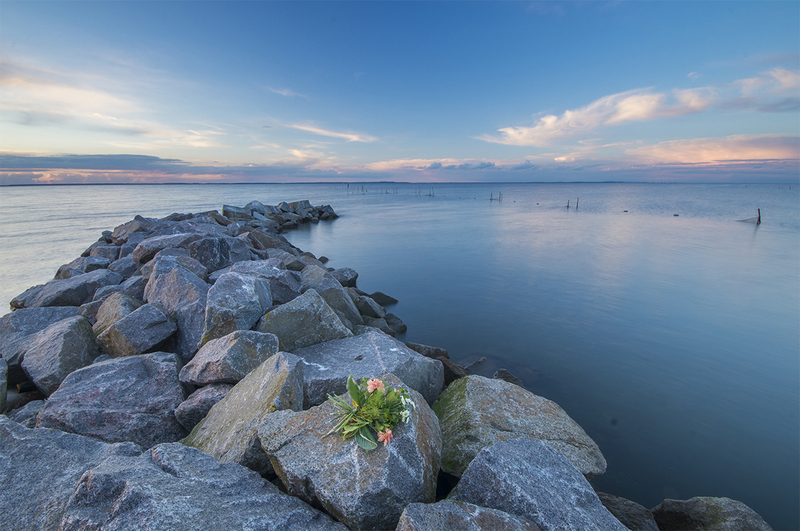 Memorial Stationery gives comfort to grieving family members, friends and colleagues and will provide a lasting keepsake in memory of the person who has passed away.